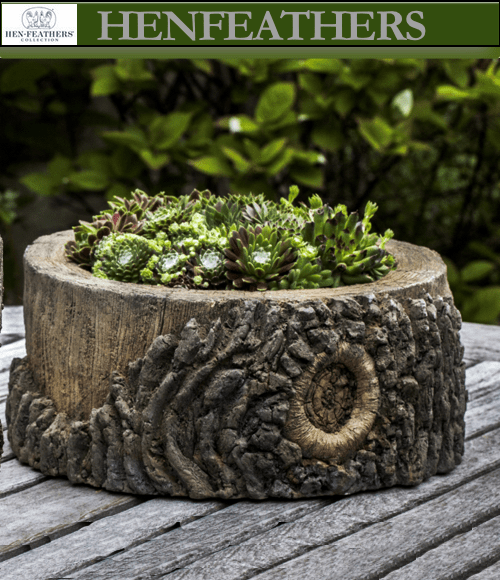 Natural texture with our Elm Faux Bois (faux wood) Planter. 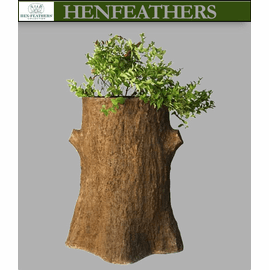 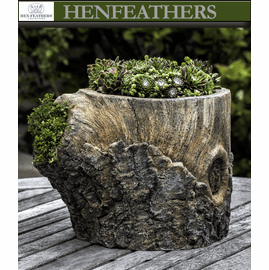 This planter is a stunning faux bois pot with a very realistic elm tree finish. 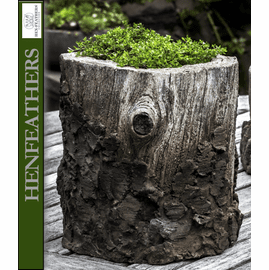 Great on a patio, deck, terrace or in a garden. 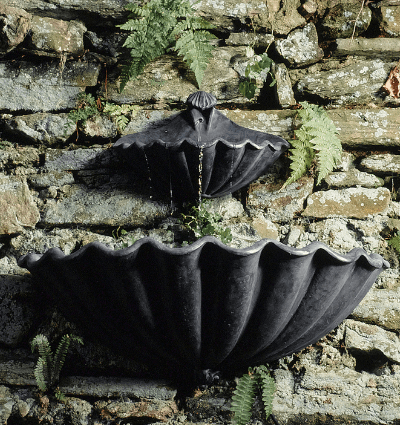 Finely crafted in the USA in cast stone. 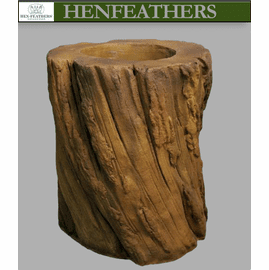 Make a statement with a pair of Chestnut Faux Bois Planters defining a natural garden sanctuary. 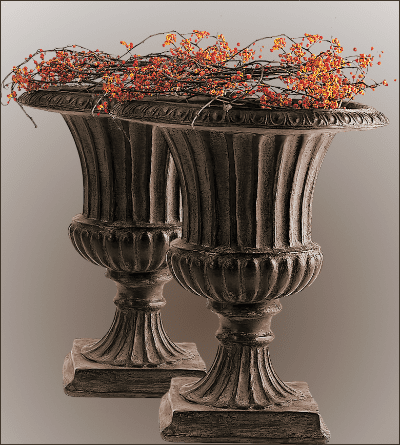 Match with our other faux bois pots and planter. 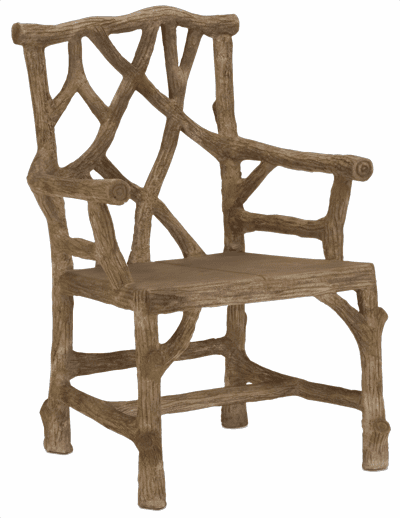 Available only in the finish shown. 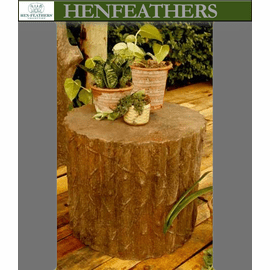 Finishes are hand applied and may vary making each piece unique.